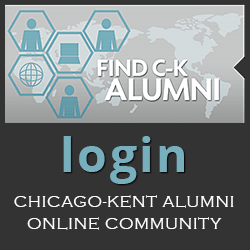 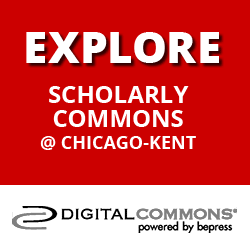 The Chicago-Kent Alumni Association encourages you to get involved and stay connected with the Chicago-Kent community. 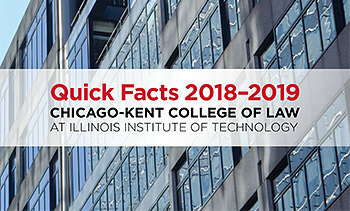 Visit the Alumni Association homepage to view information for upcoming events, read up on the latest news or view alumni resources. 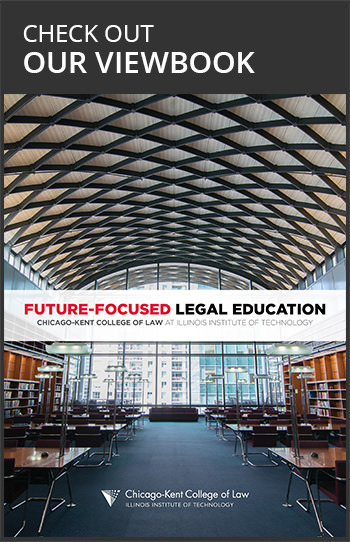 If you have questions or feedback for the Alumni Association, please contact us at (312) 906-5240 or alums@kentlaw.iit.edu.